I know that rain is a bride's worst nightmare, but the light is just a dream for photographers. 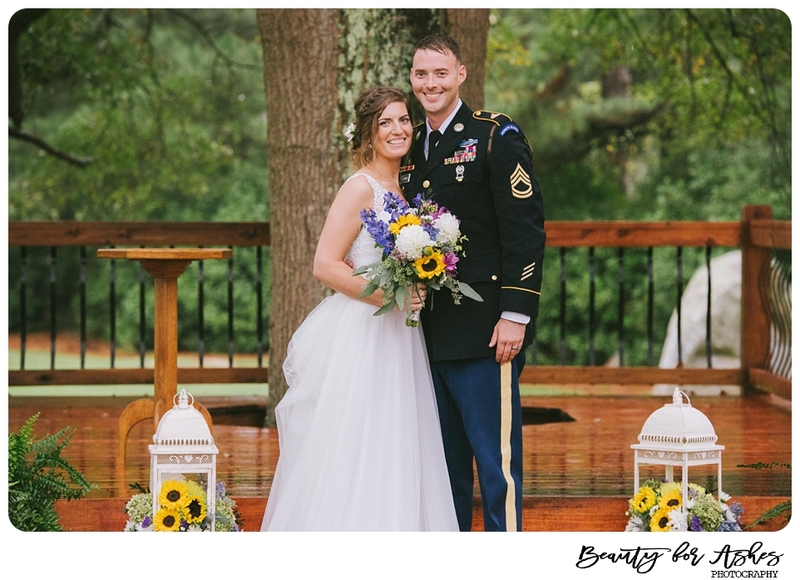 Theres something completely enchanting about Stephanie & Spencer's rainy October wedding. I don't panic when it rains because I know the photos are going to be magical!